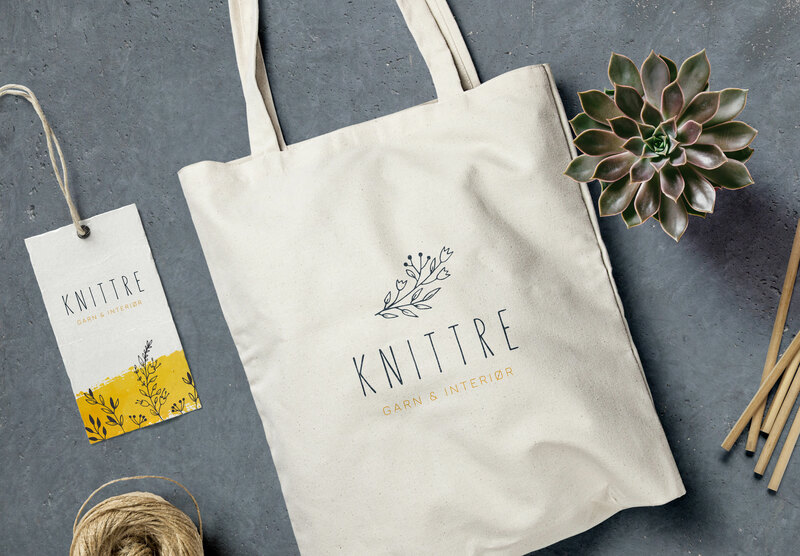 Ida and Ida Kristine got in touch with me this autumn, to have a logo and brand identity designed for their new shop, Knittre. 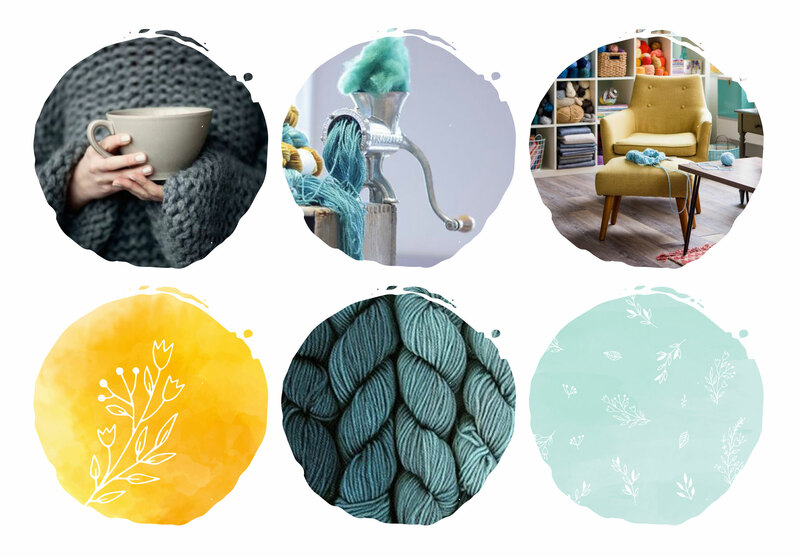 The name hints at what you will find inside: all the lovely yarn the heart could ever desire + knitting accessories and hand picked items for your home. 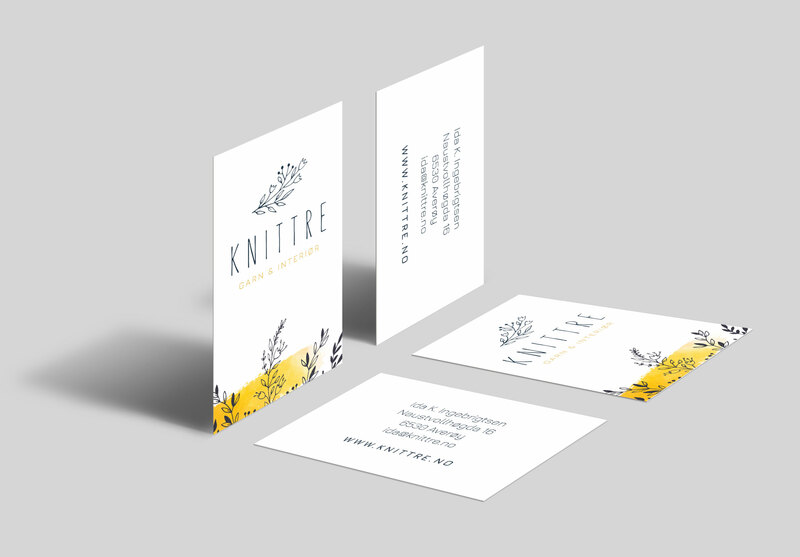 The duo behind Knittre wanted a delicate and feminine brand identity, without too many direct referances to knitting – it’s important to remain flexible should they want to change their concept at some point in the future. 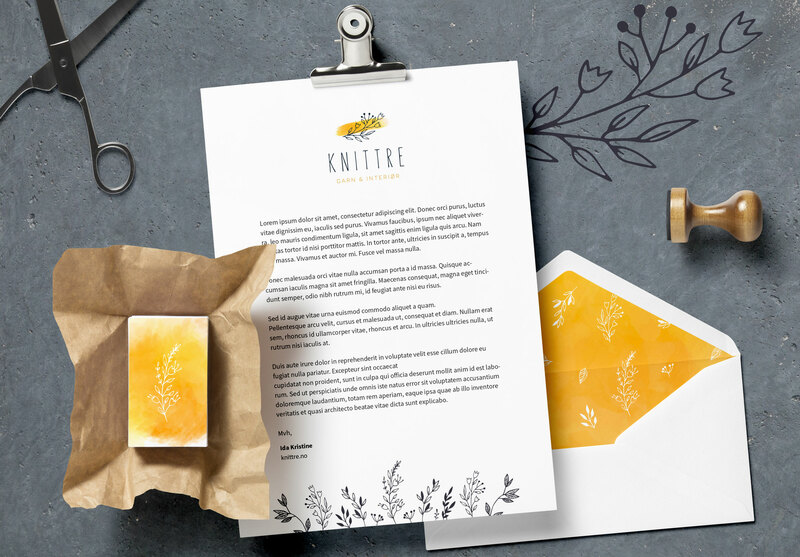 The result is a logo with a handwritten look that, alongside hand drawn floral illustrations and elements of watercolour, gives a light and delicate feel. The elements of the brand identity can easily be combined in many ways, giving a high grade of flexibility. The brand colours are a contrasting combo of dark charcoal grey and warm ochre, with a refreshing and unexpected hint of mint and a touch of gold to add interest. PS: I ♥︎ helping fellow business owners get their brand off the ground! My Flying Start package is available exclusively to startups and solopreneurs, and will have you ready to conquer the world in no time – with a nice little discount to help you on your way! OOOH! I WANT AN AWESOME BRAND IDENTITY TOO! I love that you're ready to level up! You've come to the right place, I'd be delighted to help you build an awesome brand. Book a free discovery call, and we can discuss your options over a virtual cuppa (or a cocktail, or whatever floats your boat). BOOK A FREE DISCOVERY CALL!